Actually this hose does not only serve for single use. It can be used many times and also can be simply washed. If you often smoke many different flavors then you need to add one for each flavor. 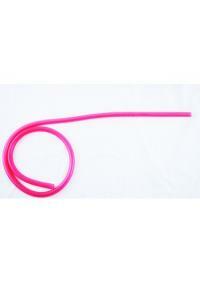 One gets these hoses in Shishacafes in Cairo if a Healthyhose is required.